Our house, located at the edge of Obersdorf with amazing view into mountains and surrounding country side, is the number one address for nature lovers. It is a perfect starting point for hiking and cross country skiing tours with skiing tracks and hiking trails in front of the door. Oberstdorf’s centre and many sport and spare time facilities can be reached in a 10 minutes walk. 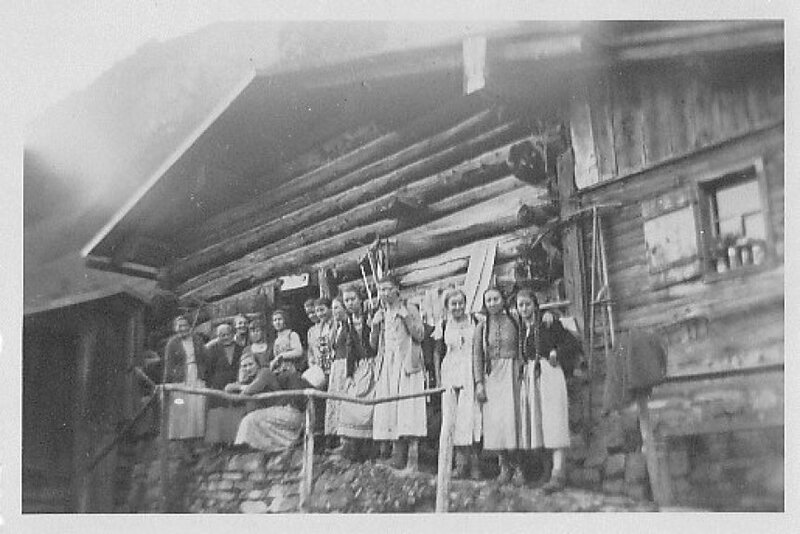 Much has chanced since our family first welcomed tourists in 1925 to our mountain pasture. 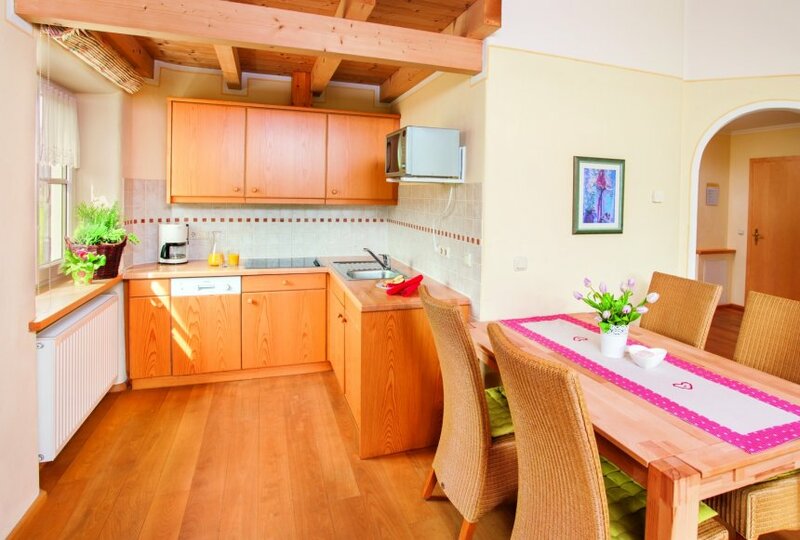 Our vision, however, has always remained the same: Be your friendly host and provide you a great accommodation for an unforgettable vacation in Oberstdorf.